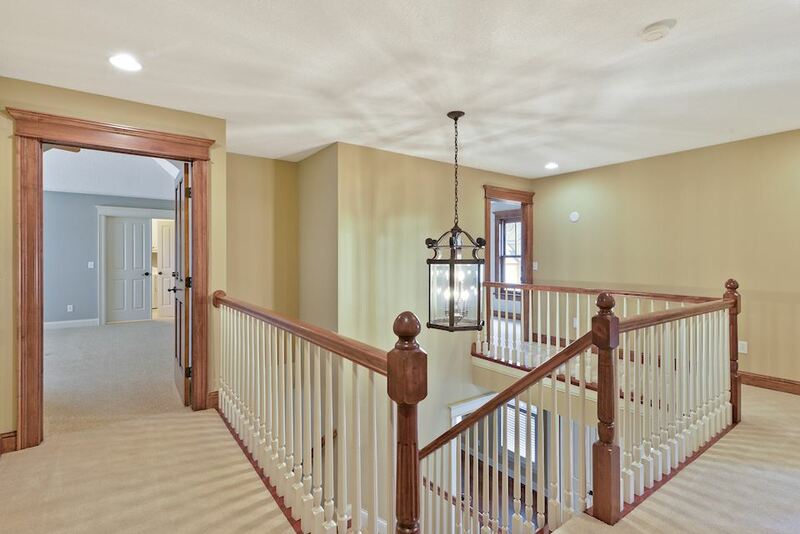 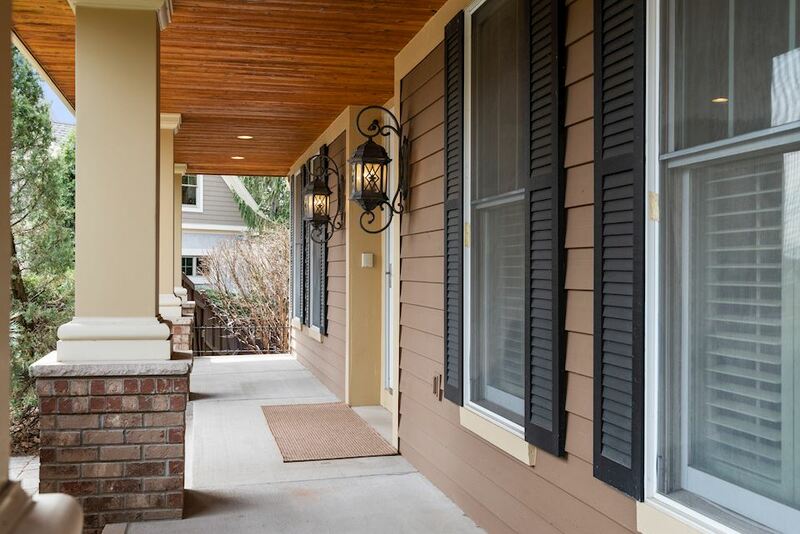 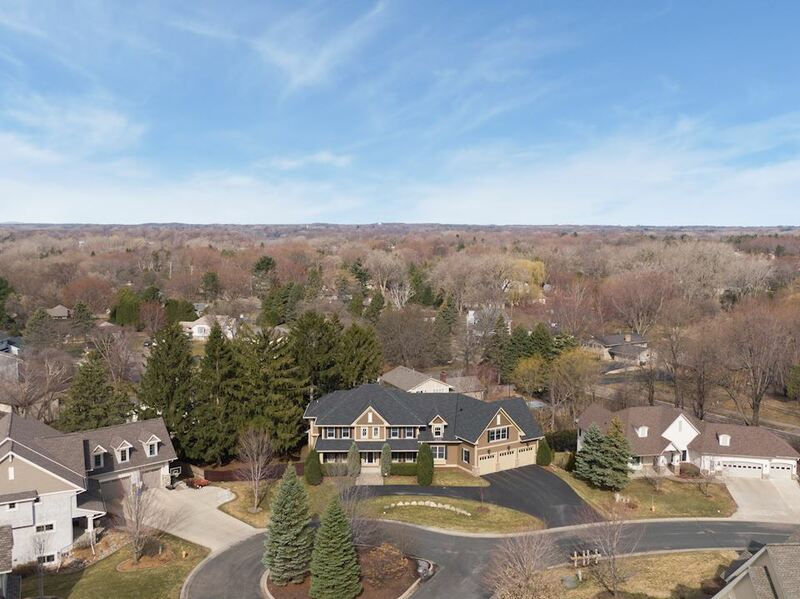 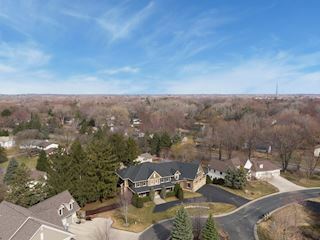 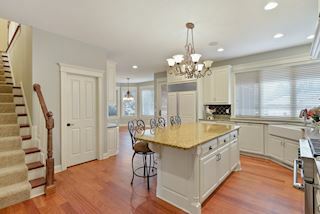 Gracious former Parade of Home in spectacular location, 15 min. 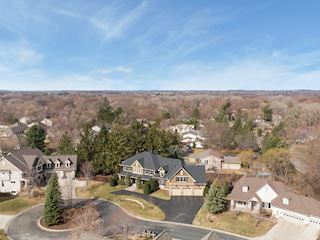 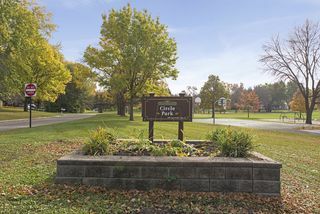 to DT Mpls., just outside of Wayzata. 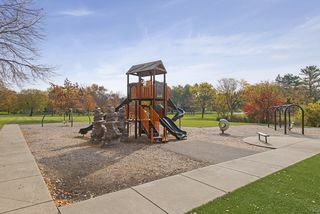 #284 schools. 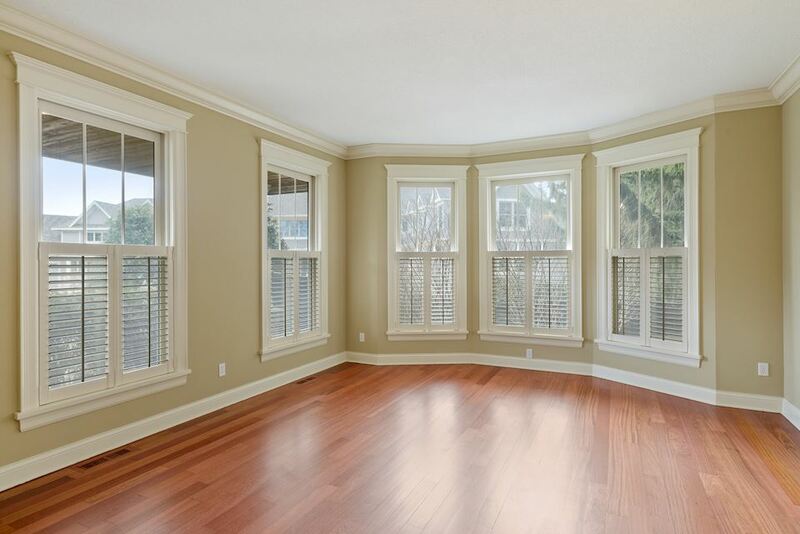 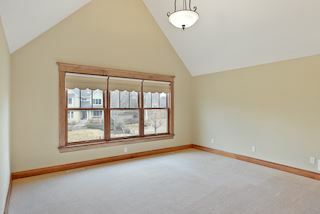 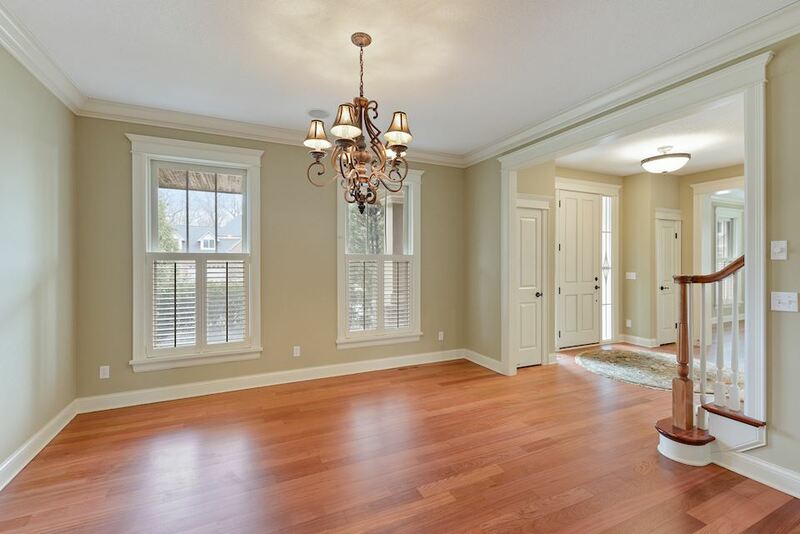 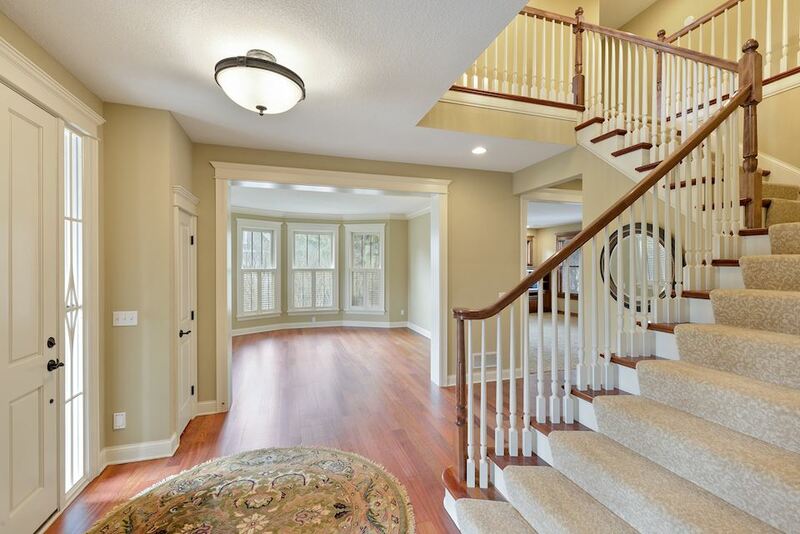 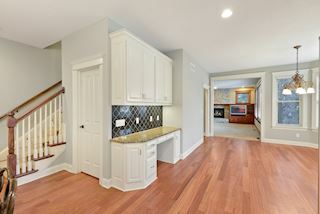 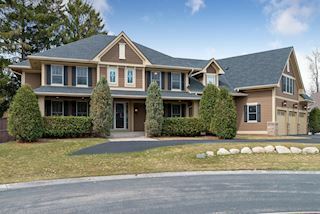 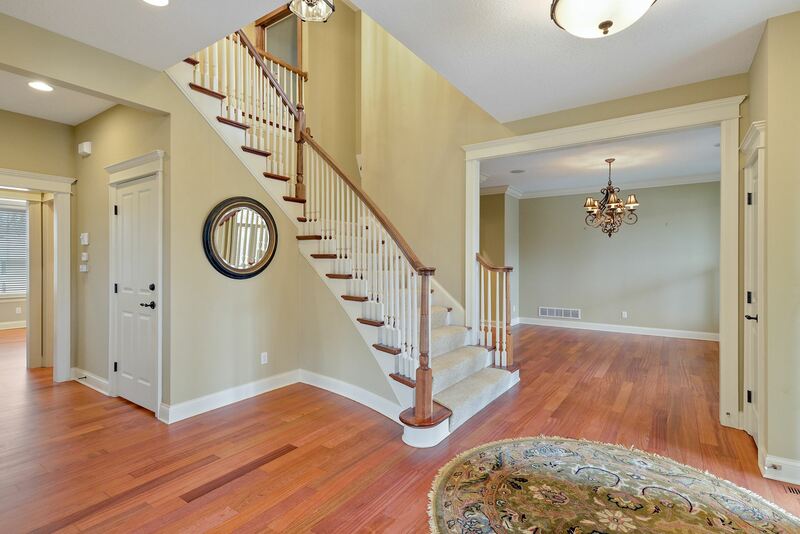 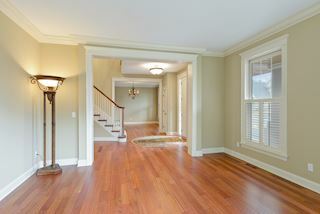 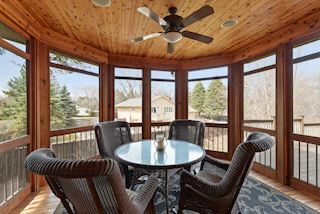 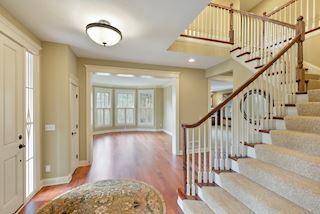 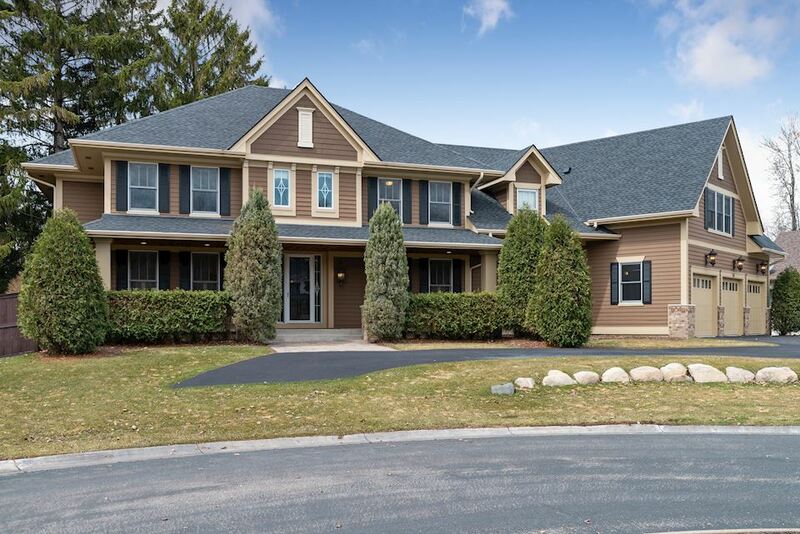 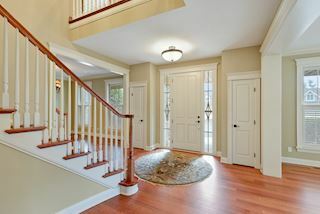 Beautifully maintained, 5 BRS + large Bonus/Nanny Ste, Screened porch, front porch, Wine cellar, Sauna - Very spacious rms. 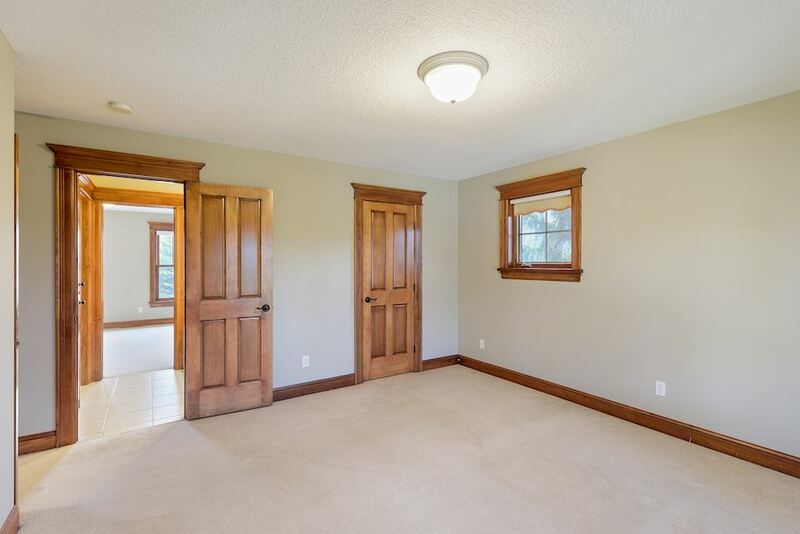 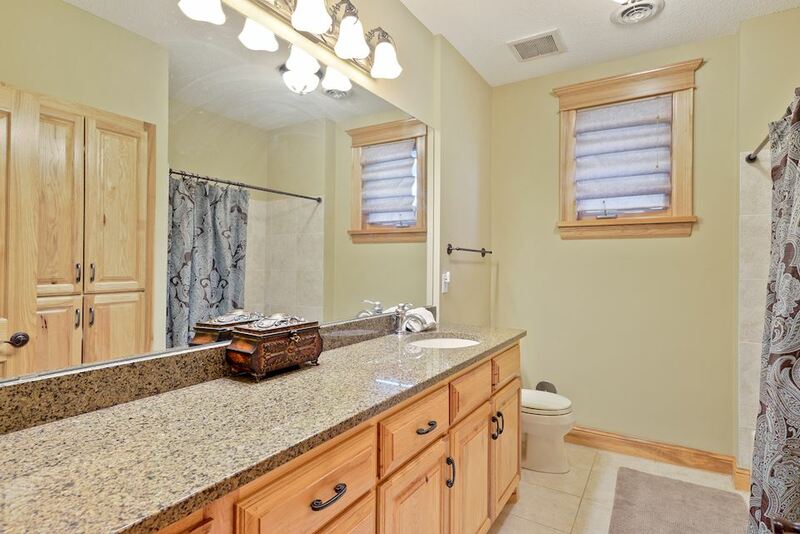 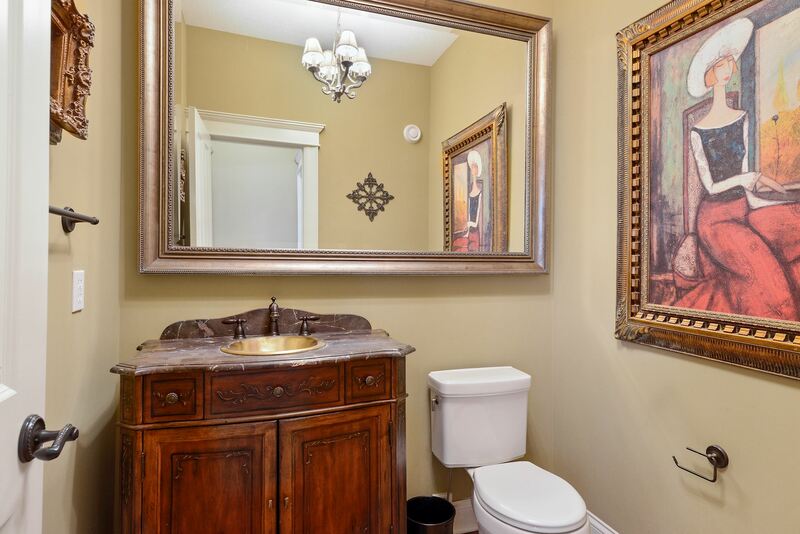 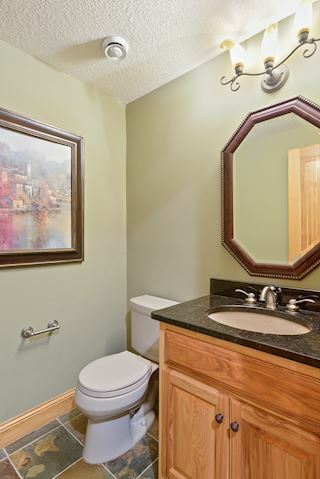 Large bedrooms, all w/baths & large walk in closets. 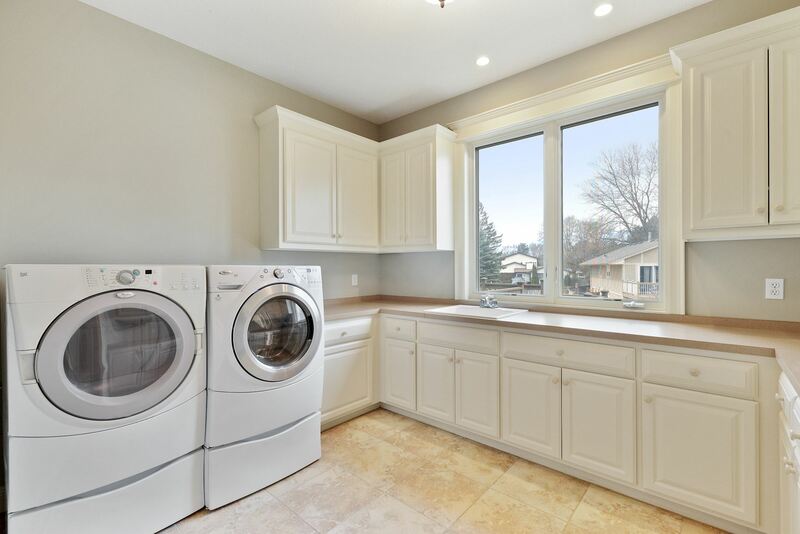 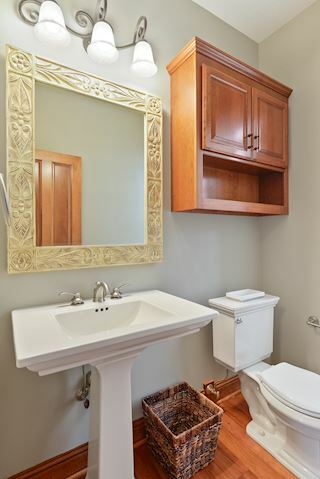 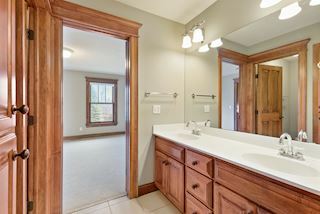 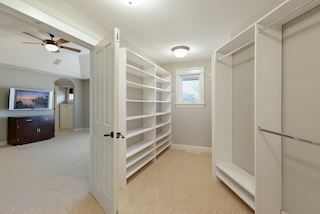 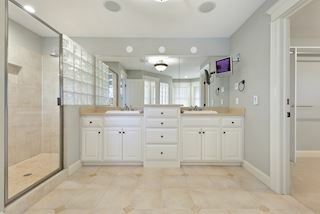 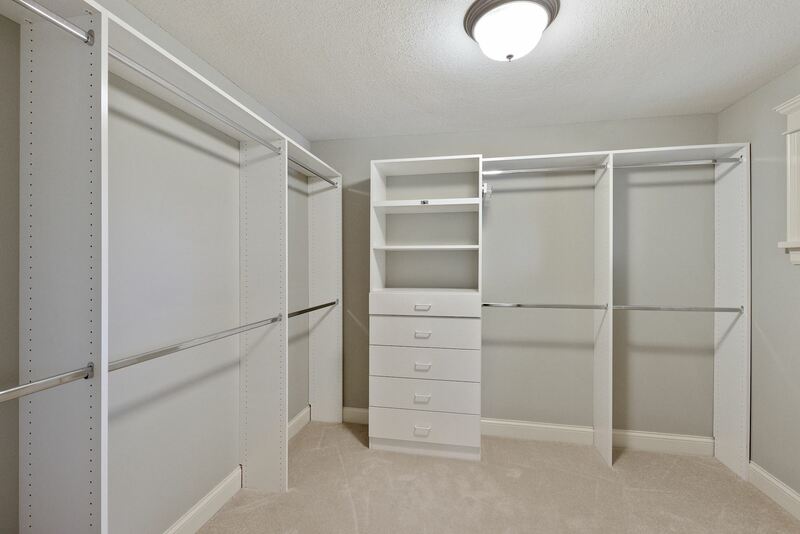 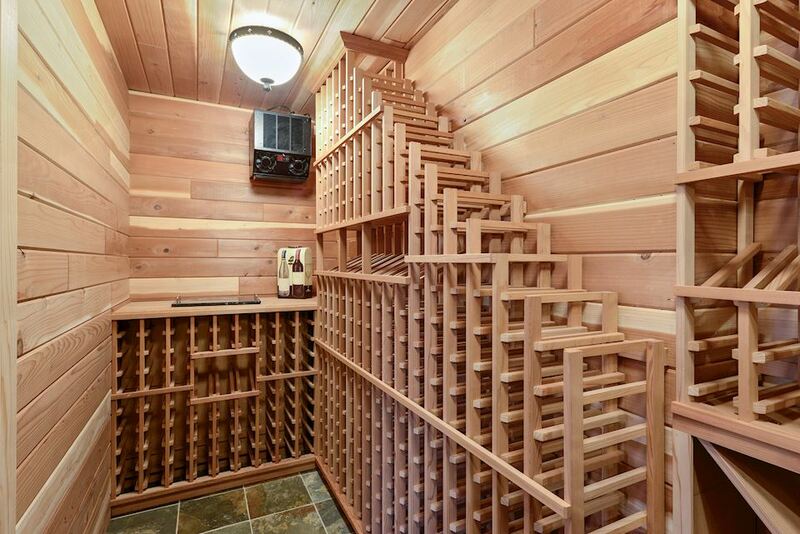 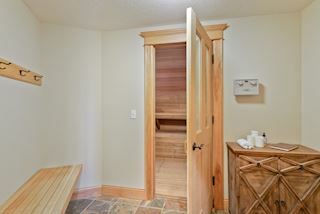 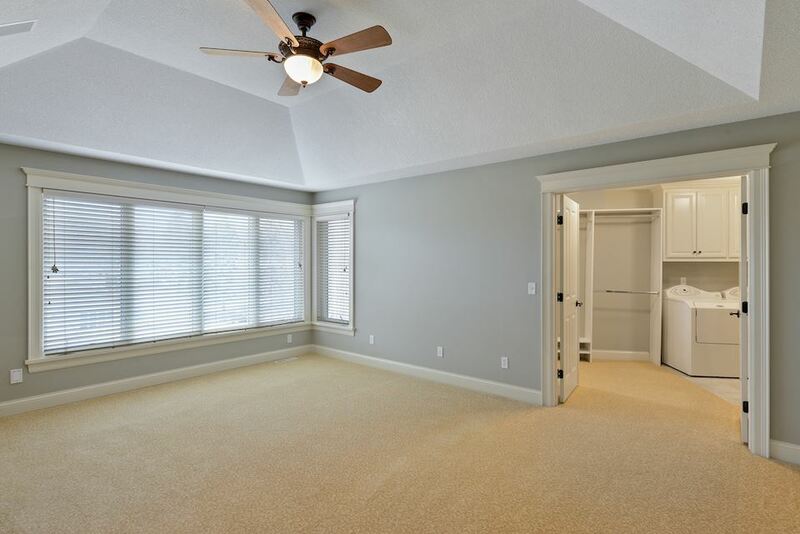 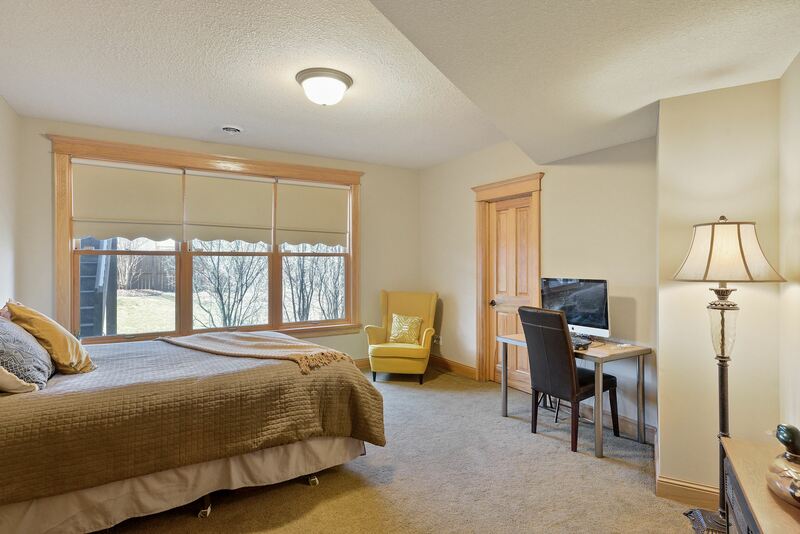 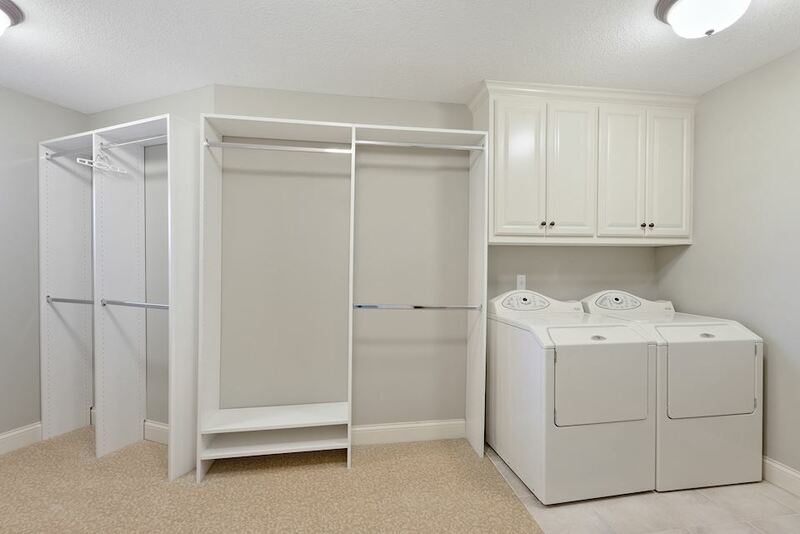 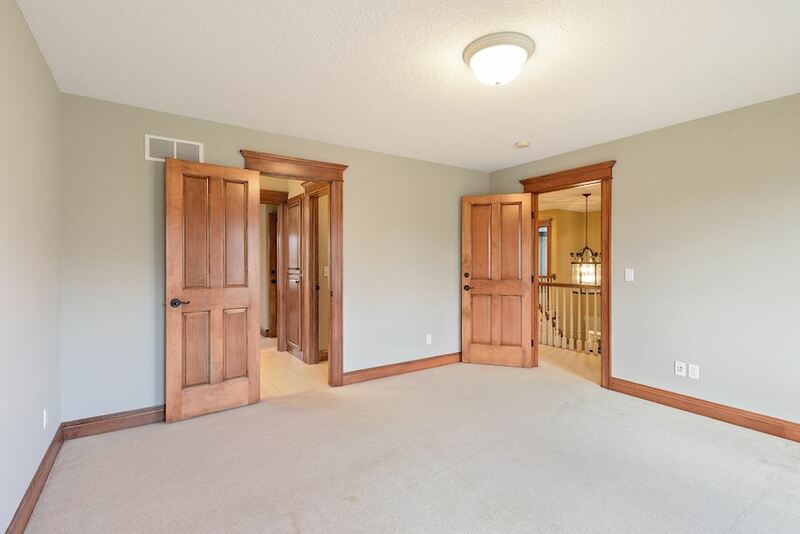 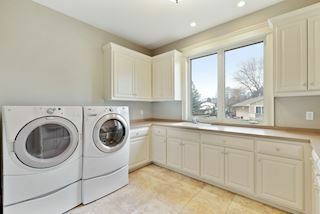 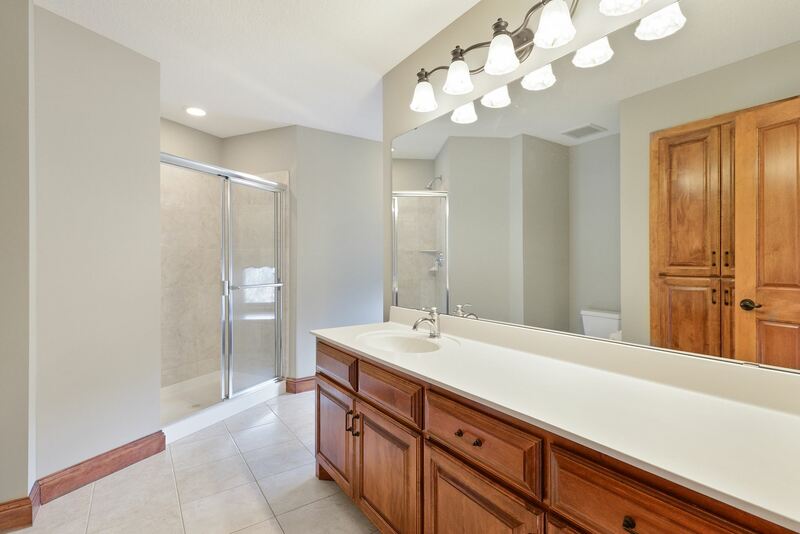 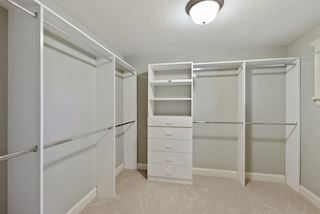 Master offers 2 large walk in closets + full laundry. 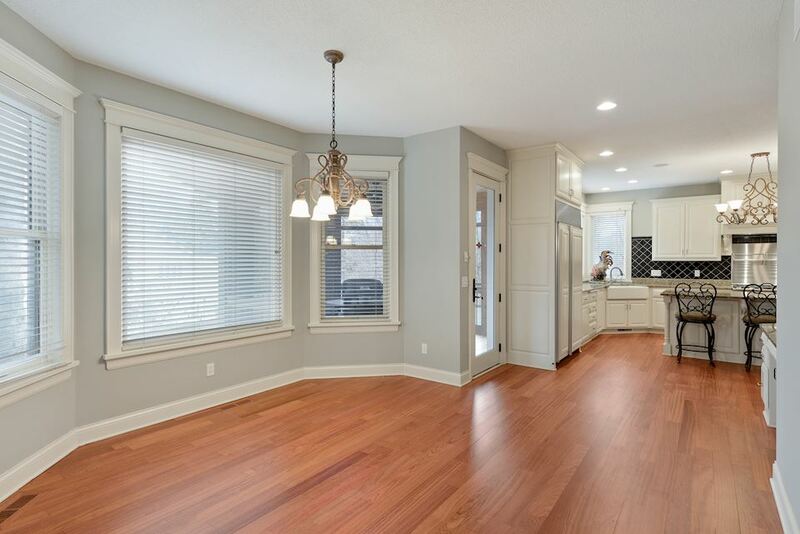 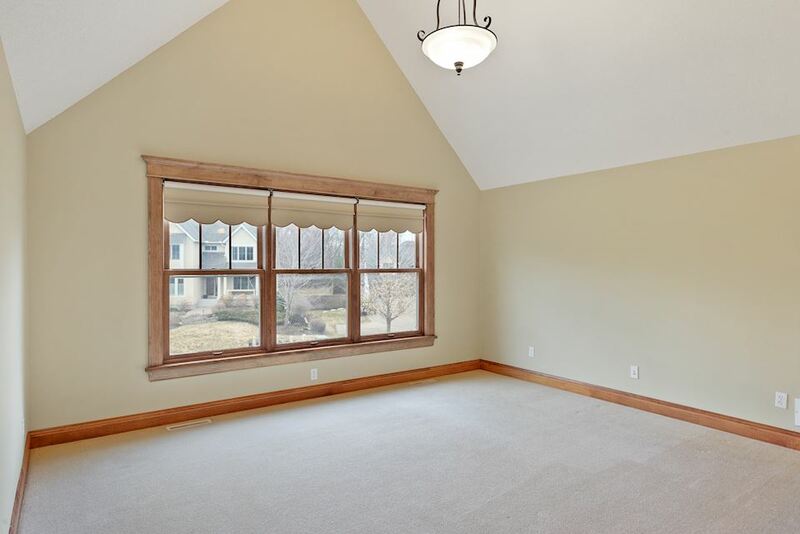 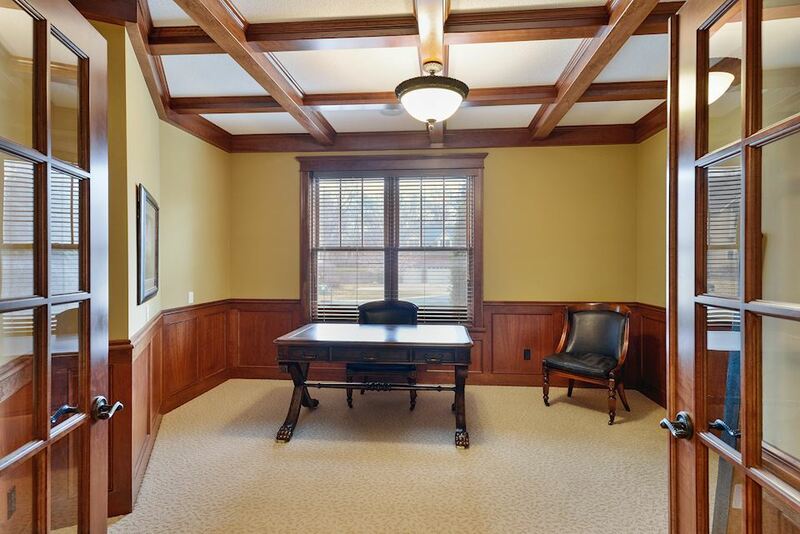 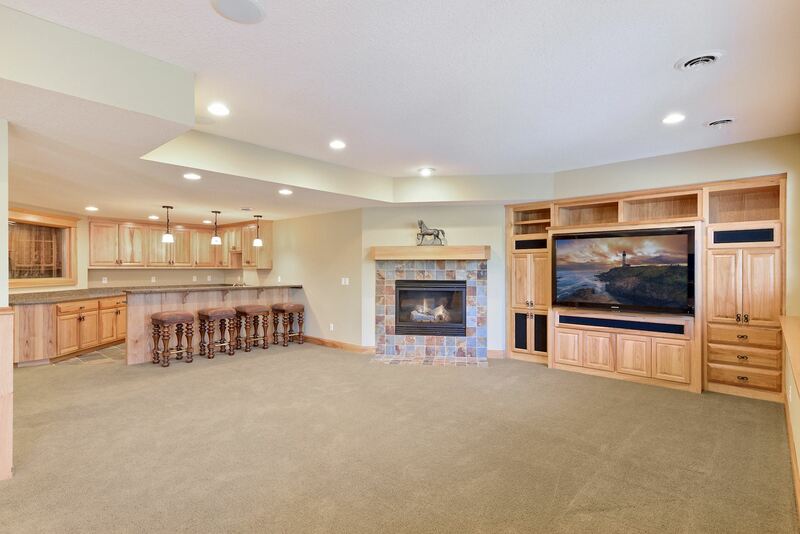 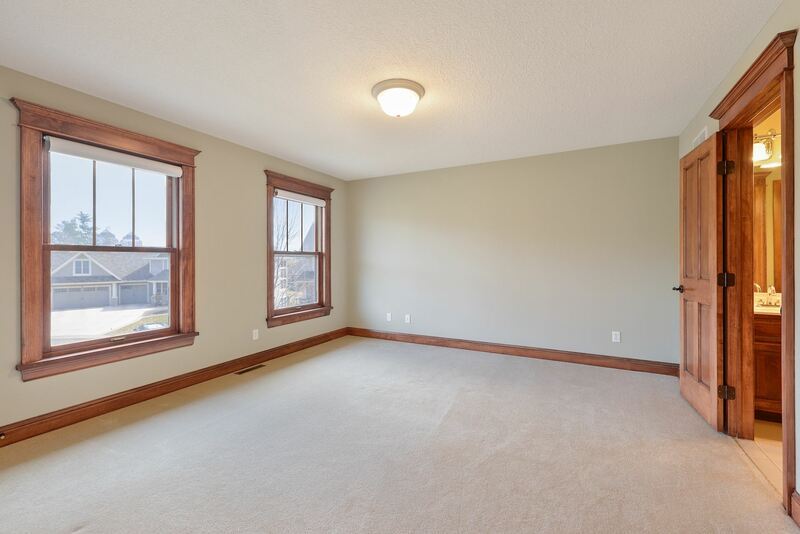 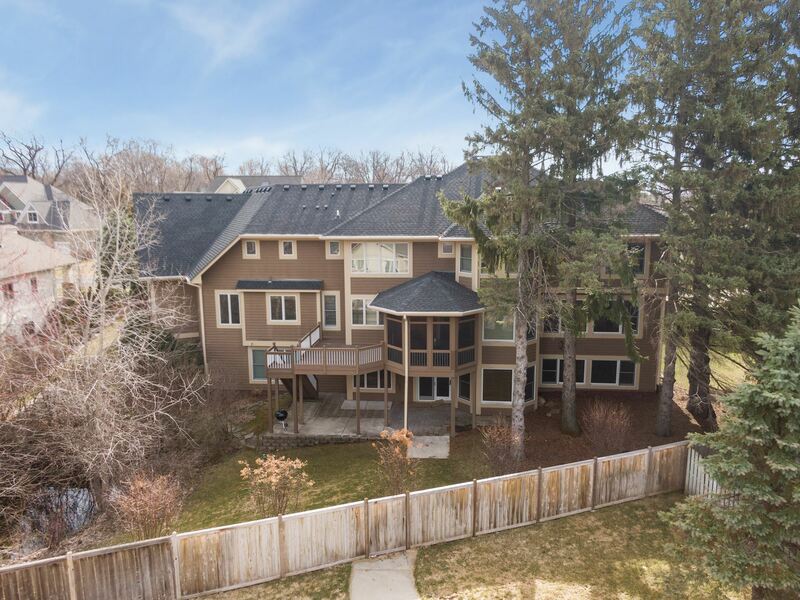 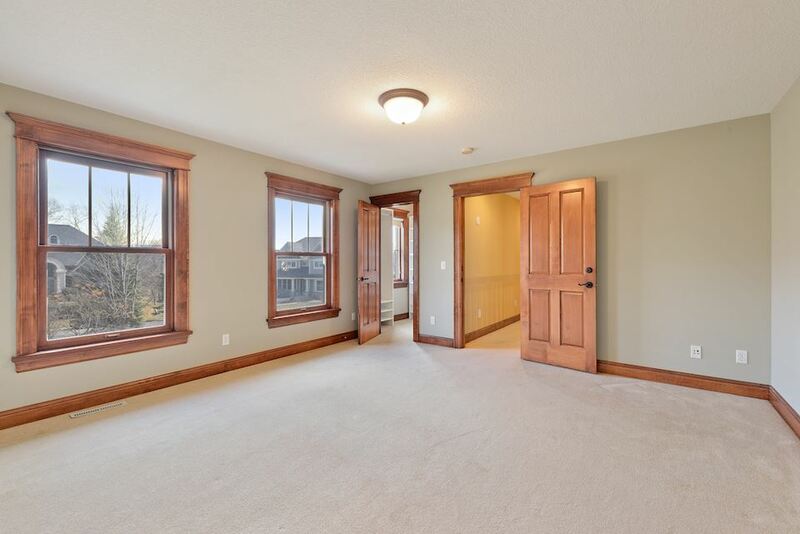 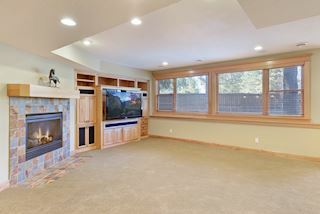 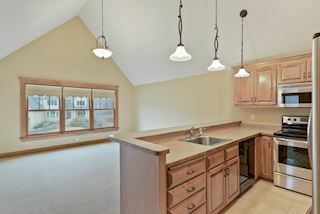 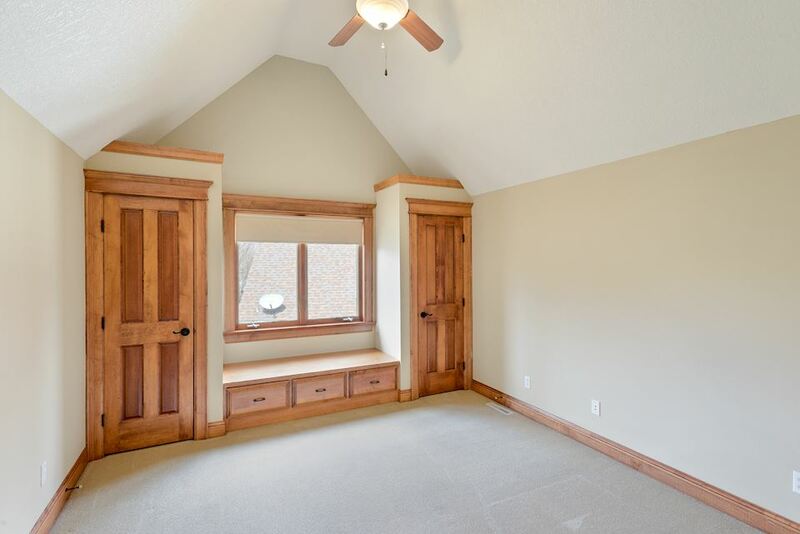 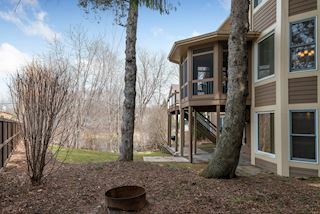 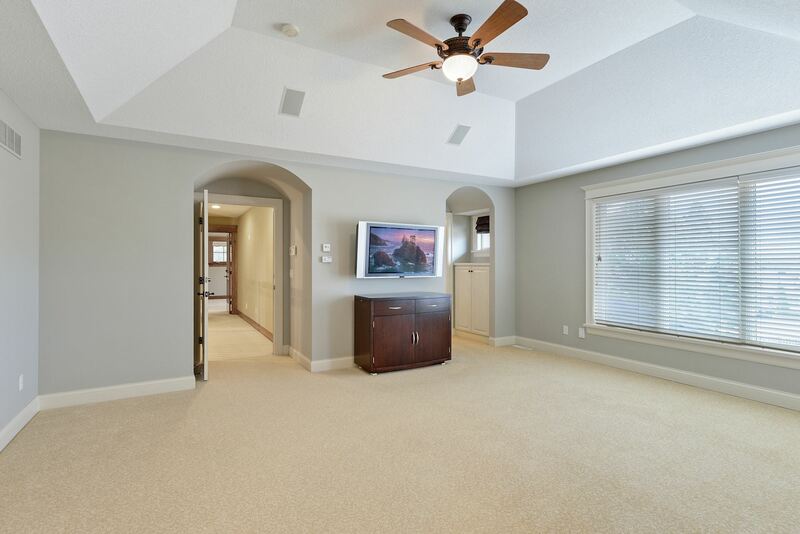 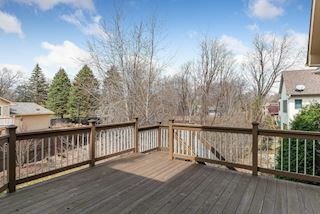 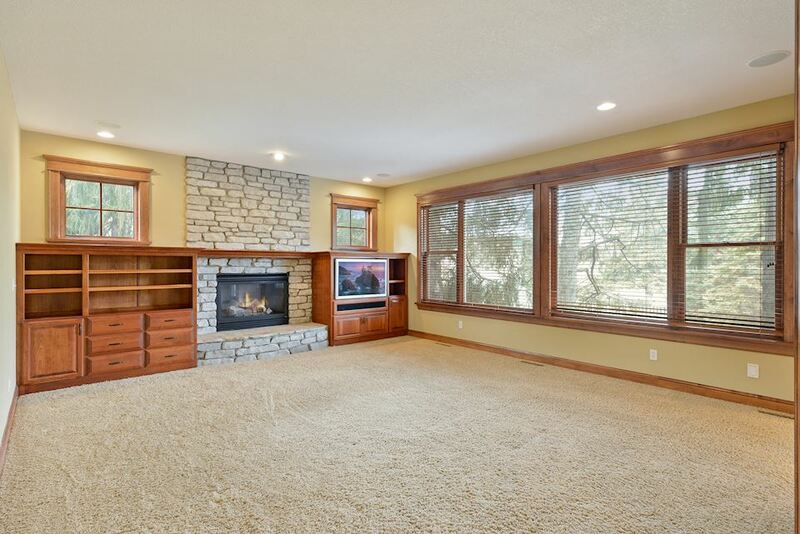 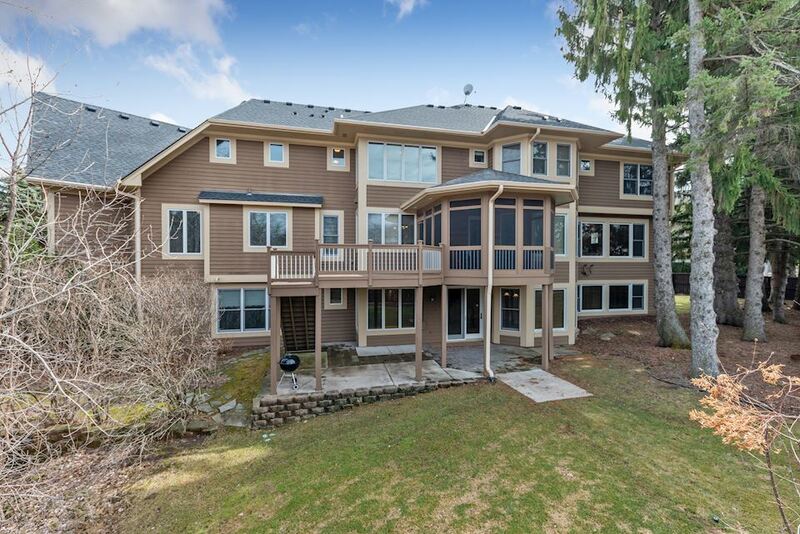 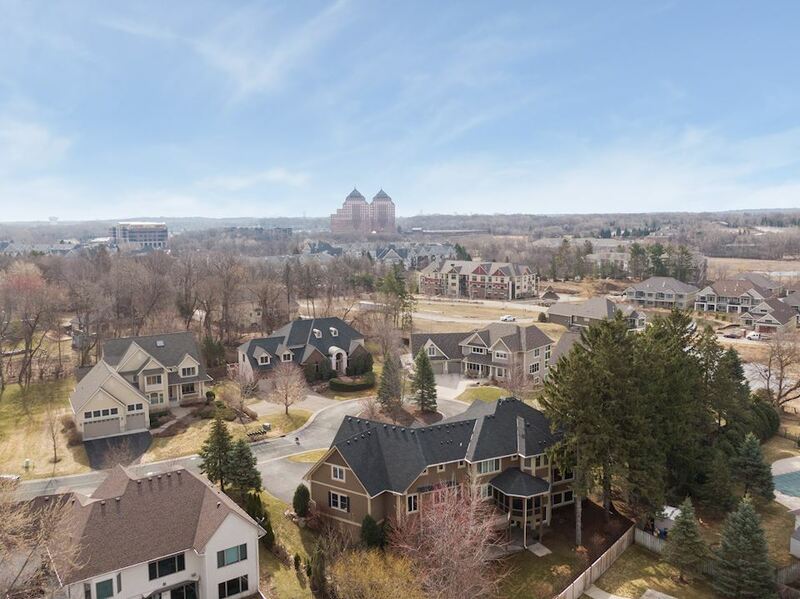 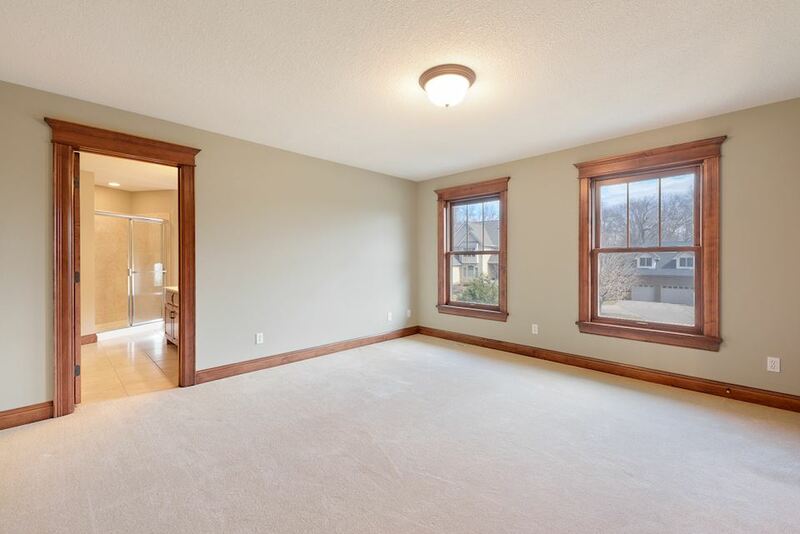 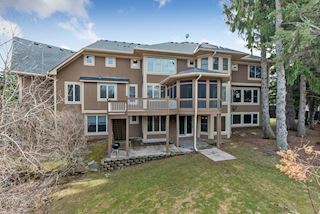 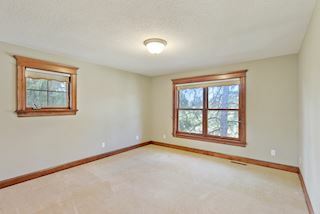 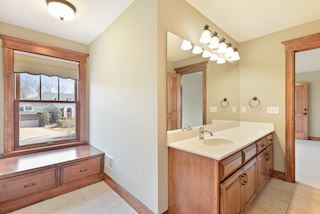 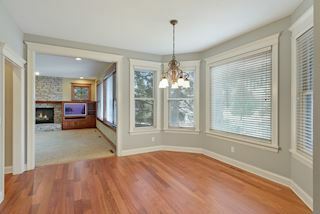 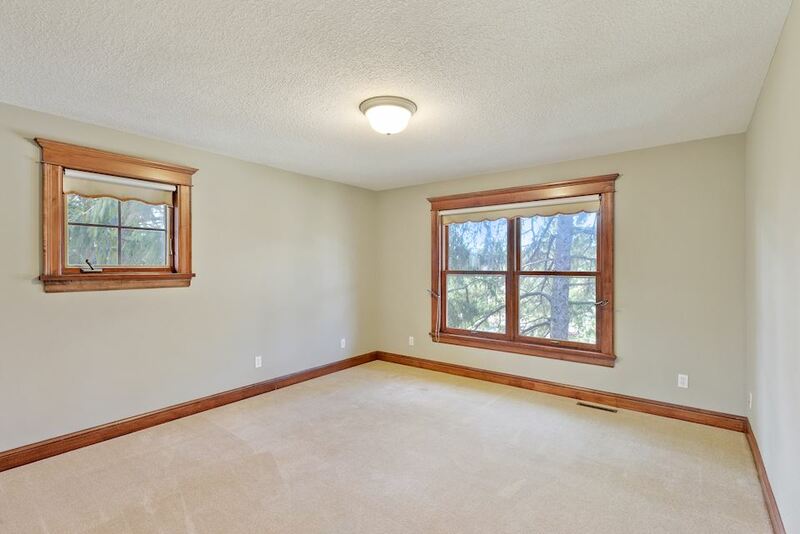 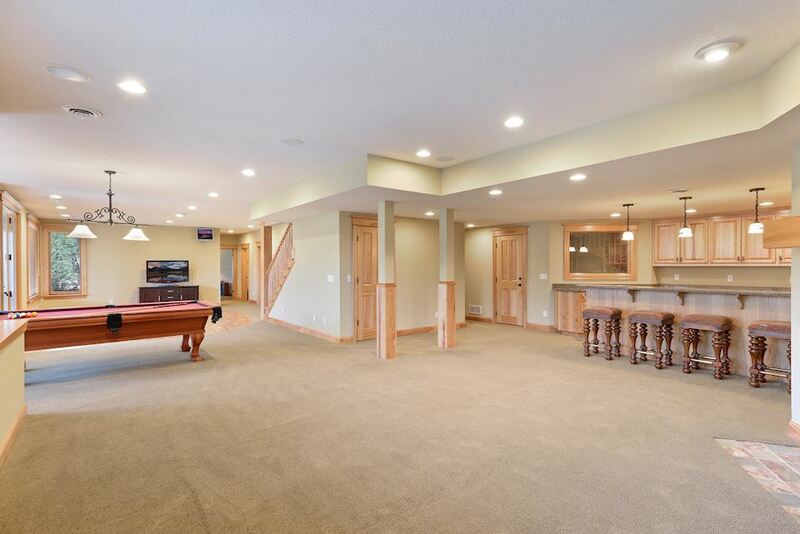 2250 FSF/main, 1750 finished SF basement., Upper FS-2640 includes Bonus rm. 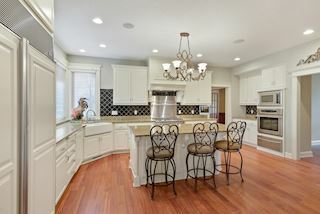 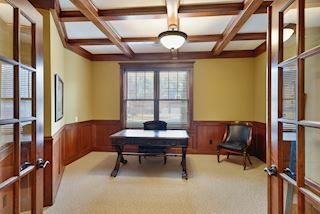 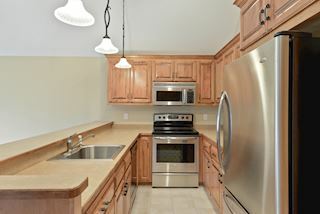 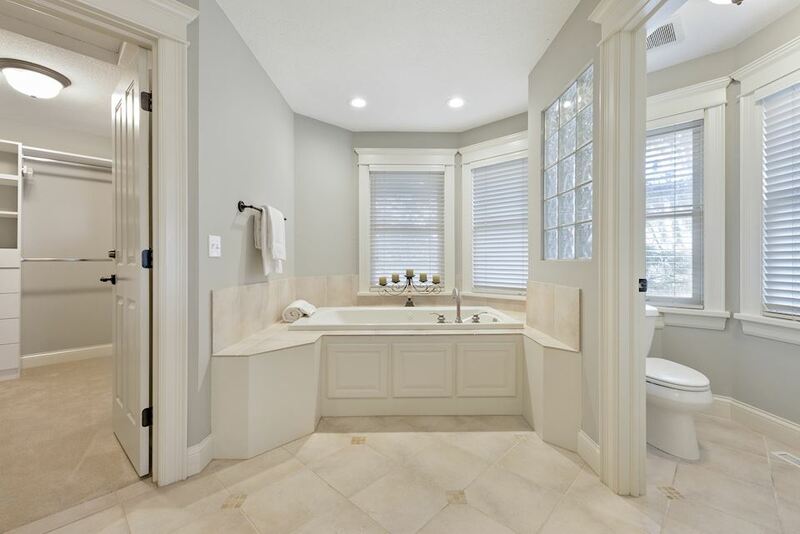 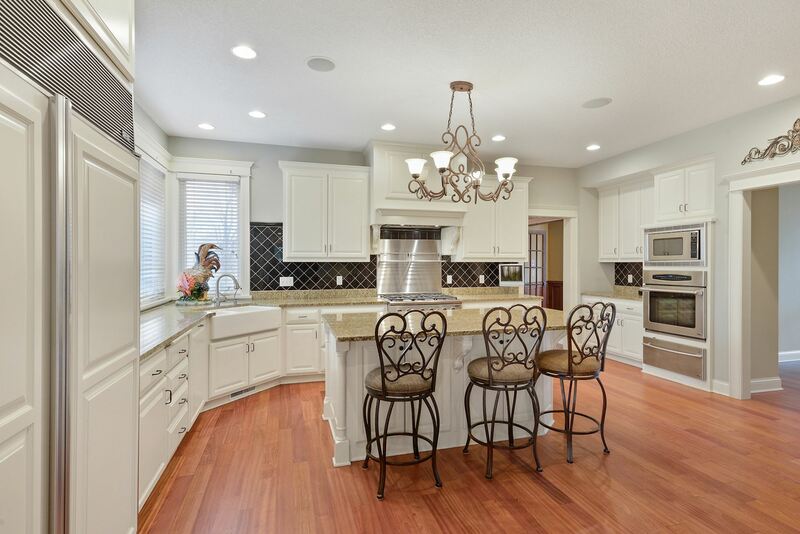 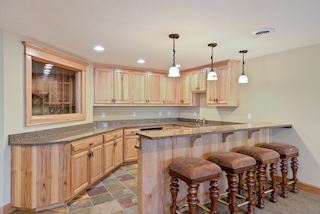 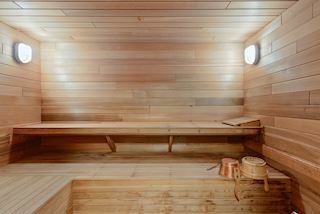 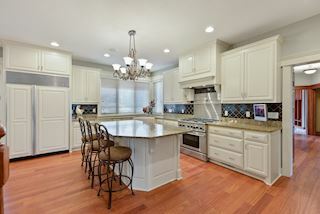 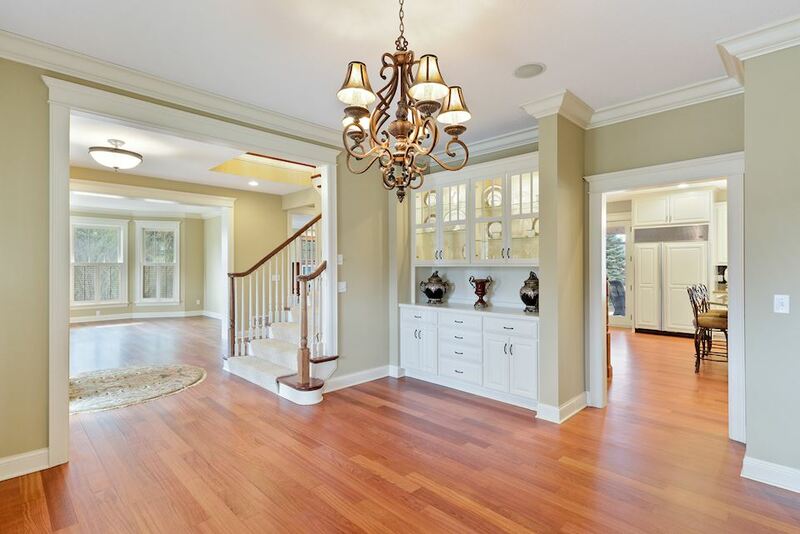 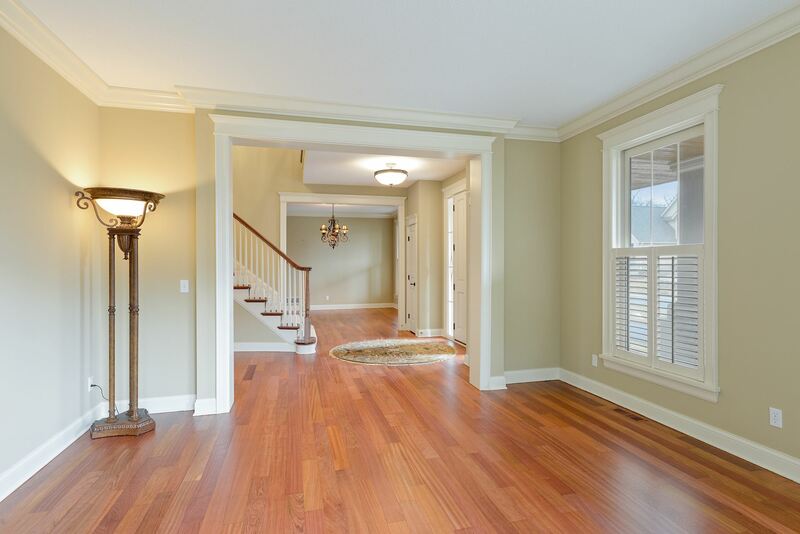 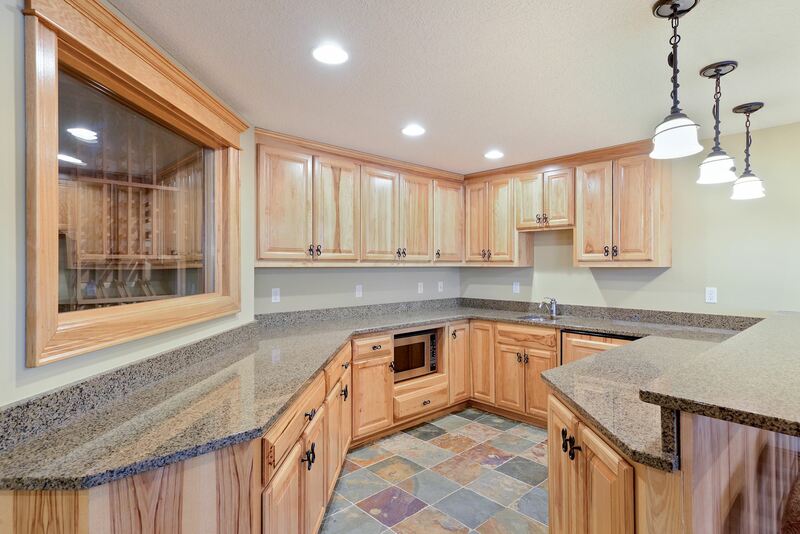 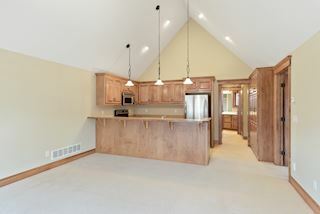 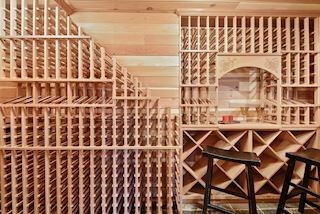 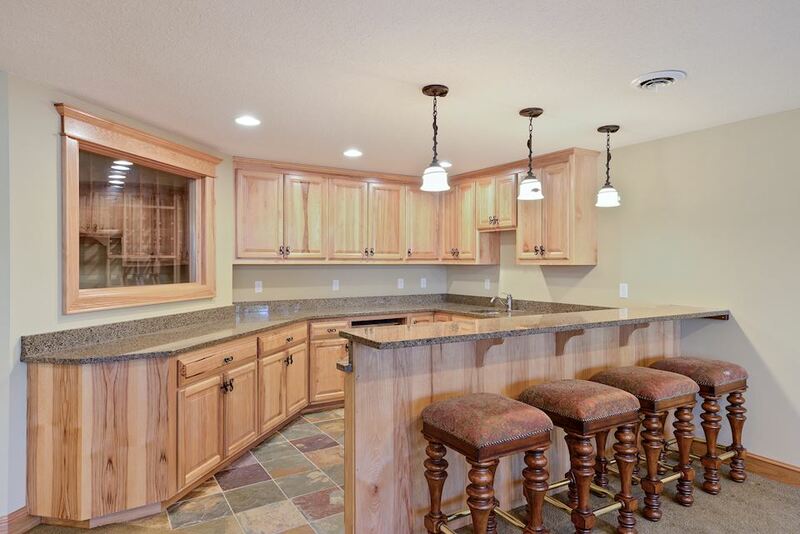 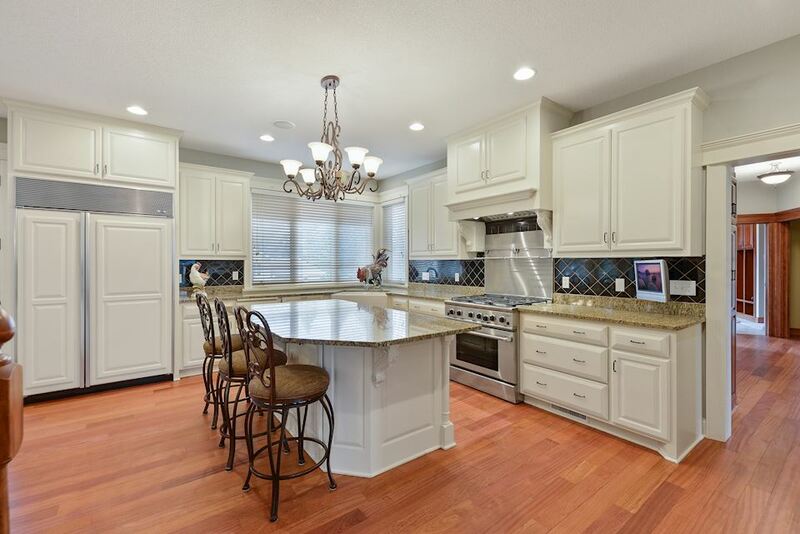 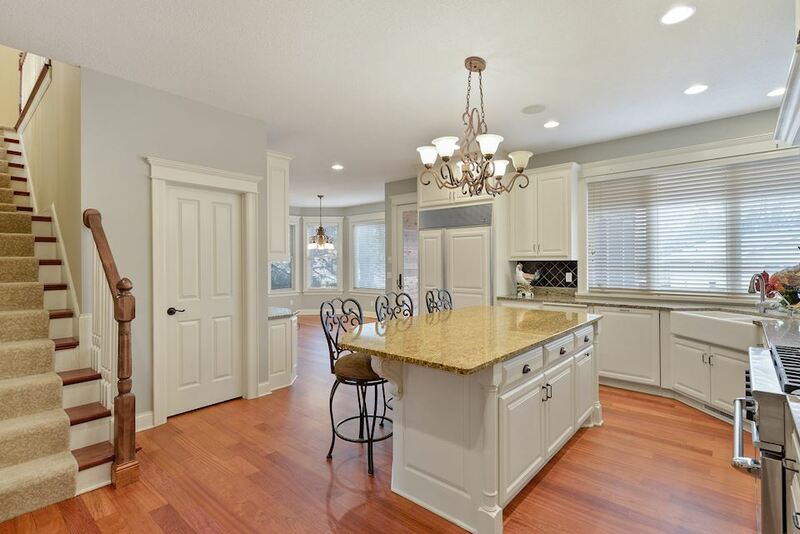 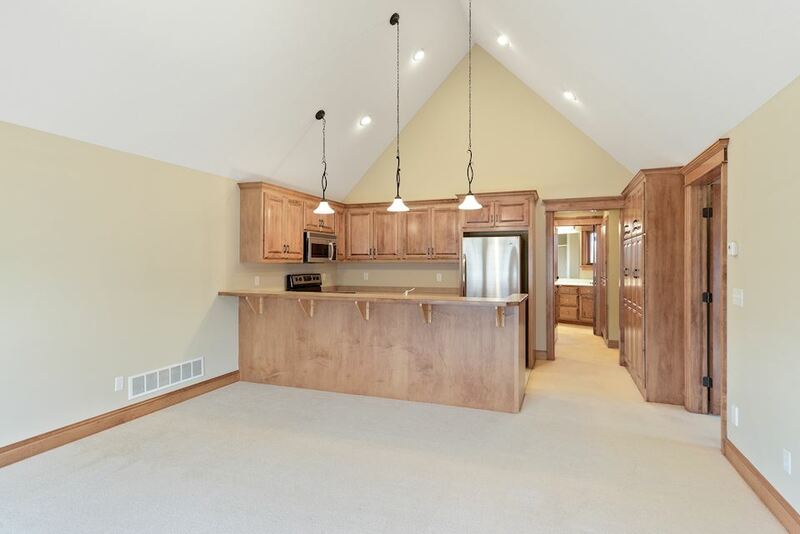 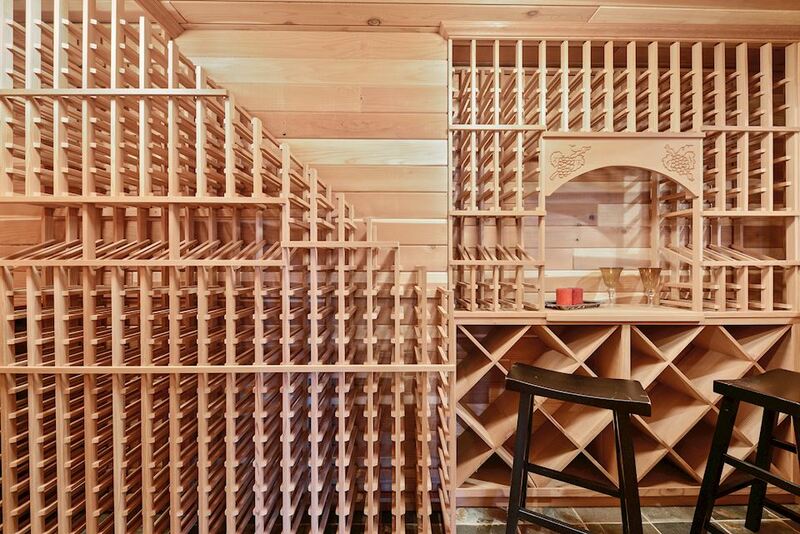 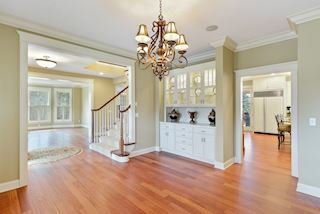 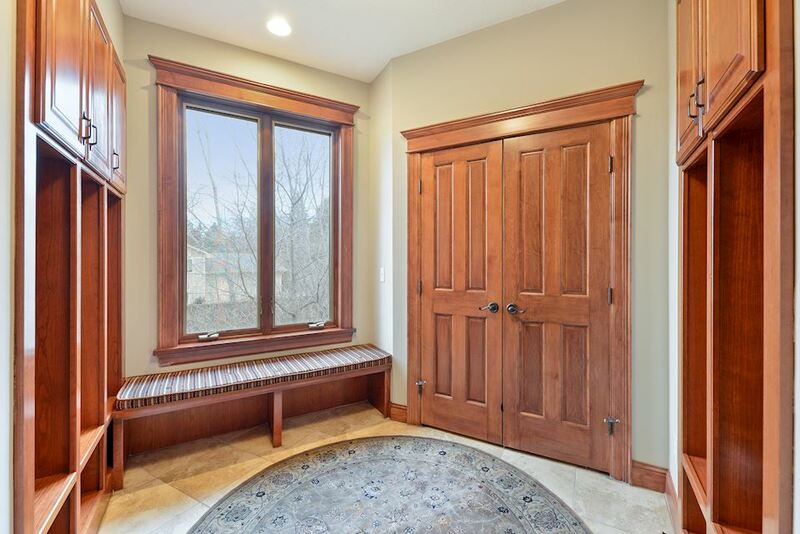 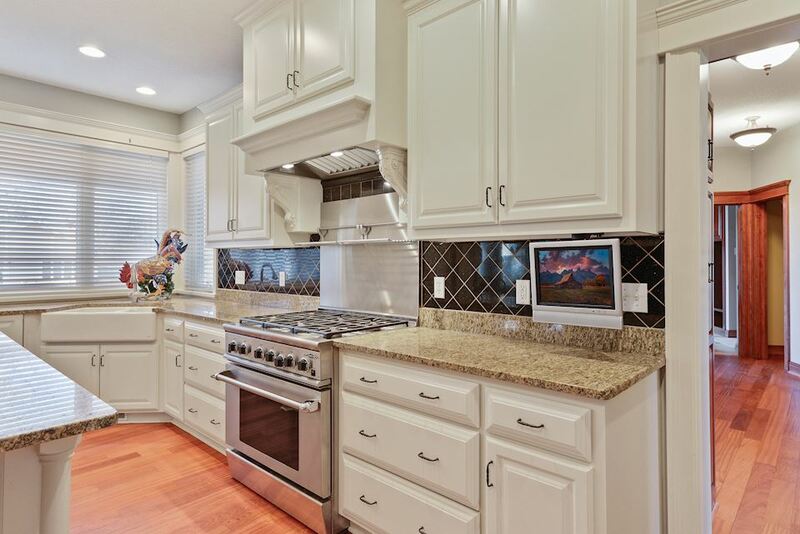 Exceptional quality, custom cabinets -& features throughout the home. 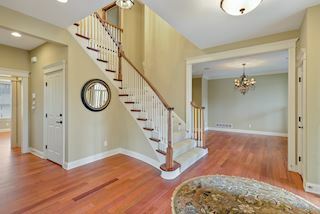 This home cannot be duplicated at this price. 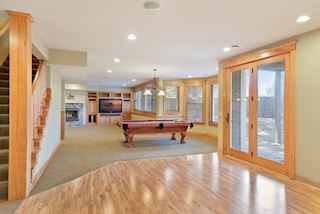 Perfect mulit generational home. 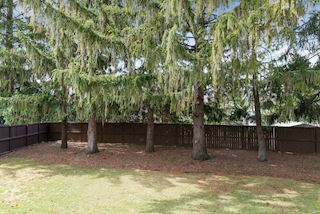 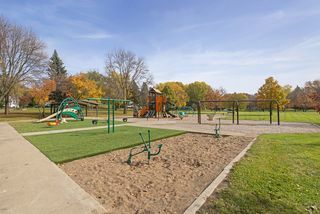 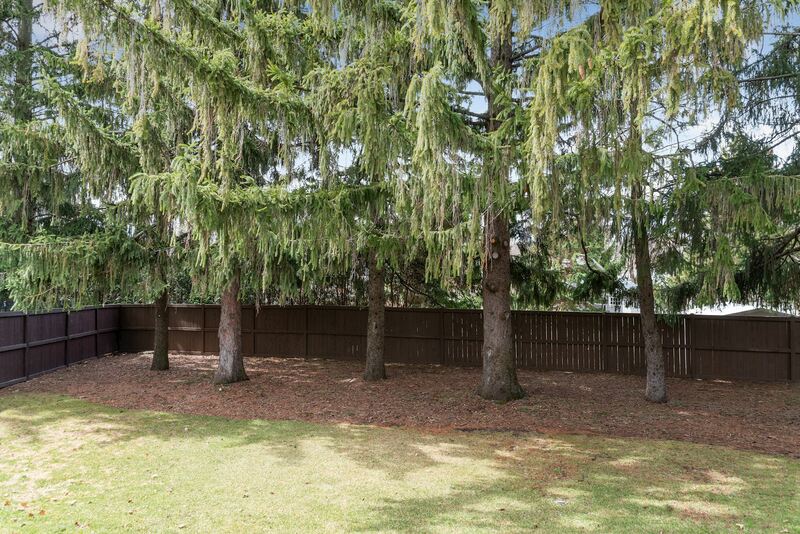 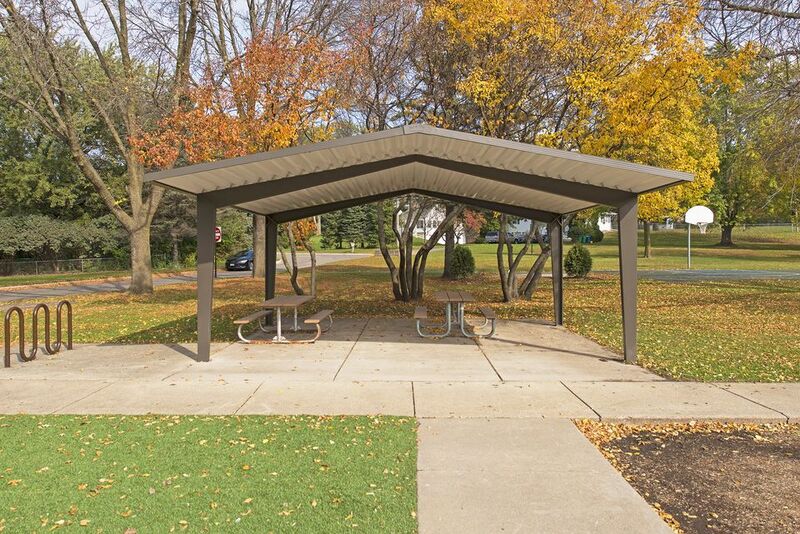 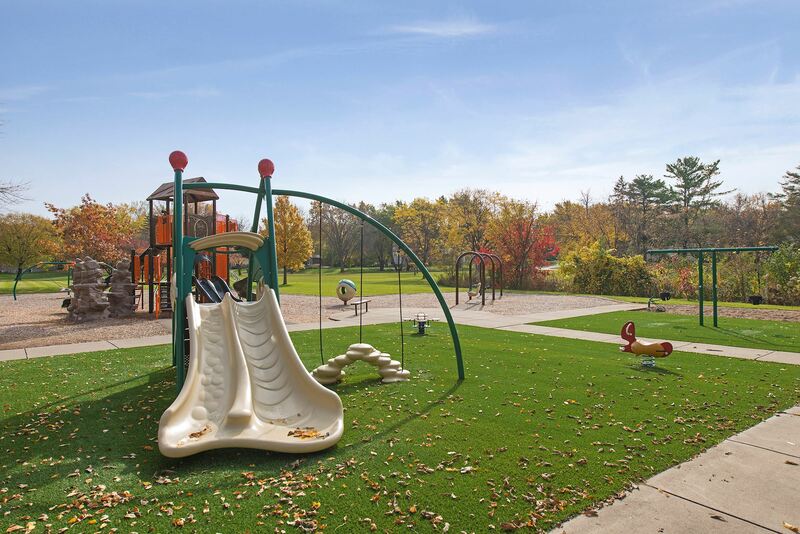 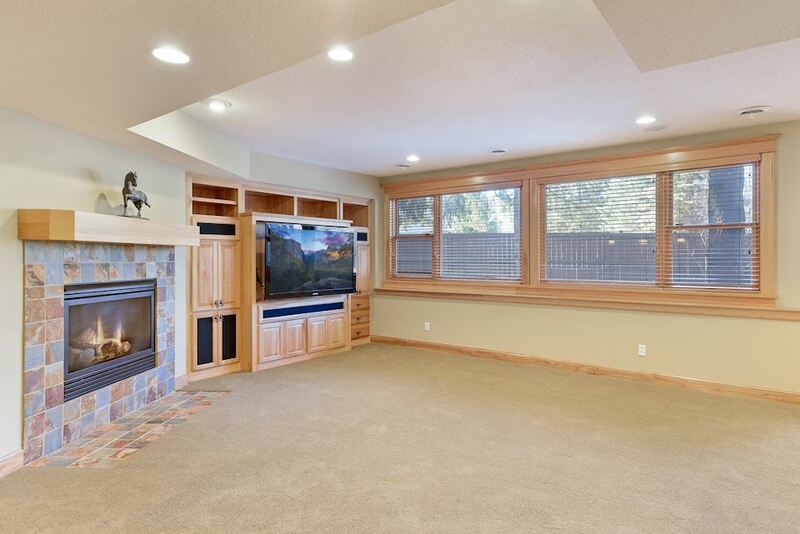 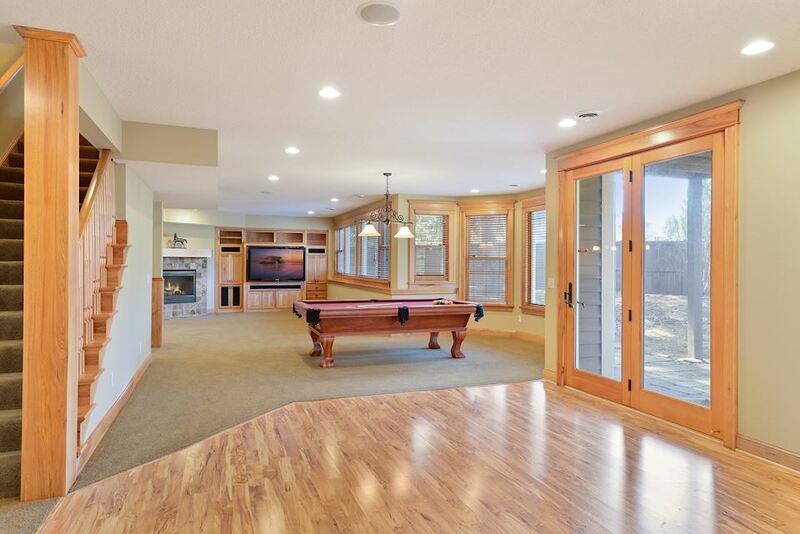 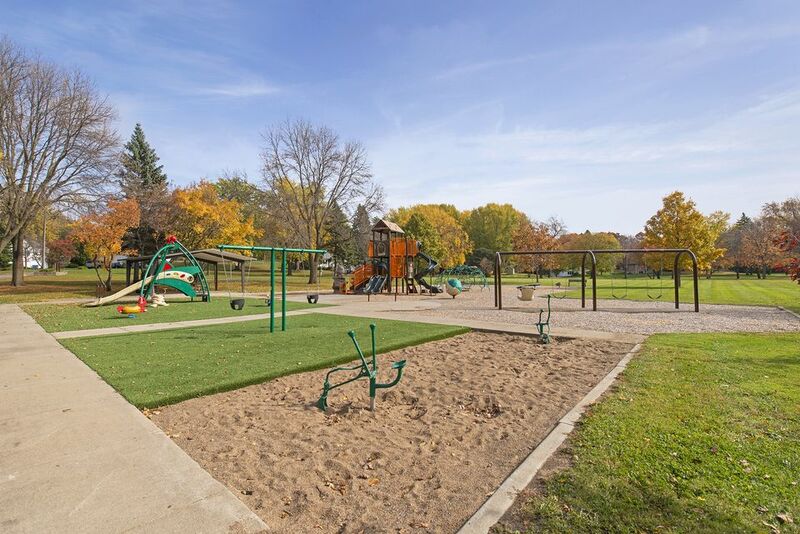 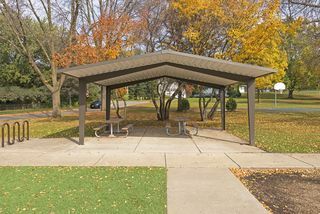 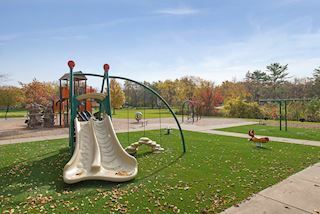 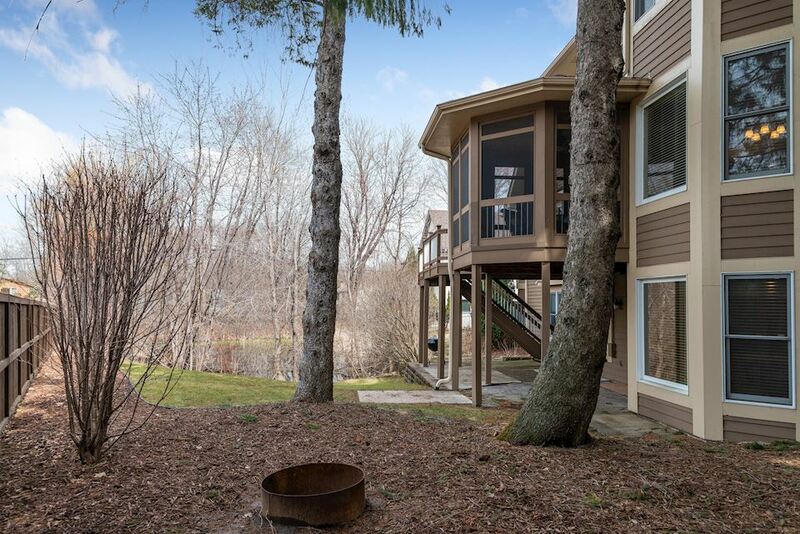 Stunning old pine trees, wide lot with great play area, quiet cul de sac w/only 7 homes. 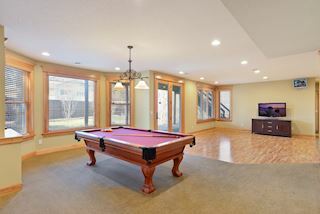 Life is so easy in this location! 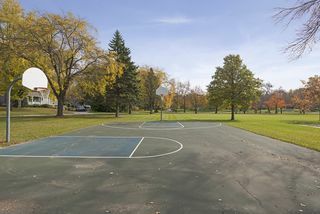 a Few min. 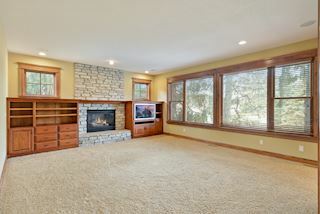 to DT Wayzata, 25 min. airport and 15 to DT Mpls. 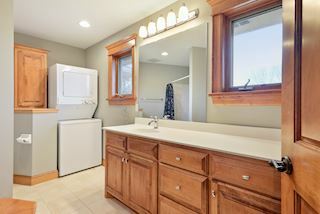 Immediate possession!